Coe-Brown Northwood Academy, along with most other secondary schools in NH, administered Smarter Balanced testing for Math and English Language Arts and the NECAP test for Science to the Class of 2016 during the 2014-2015 school year. Smarter Balanced testing indicates a progression to college and career readiness. Scores are reported at four levels: one – minimal understanding, two – partial understanding, three – adequate understanding, and four – thorough understanding. 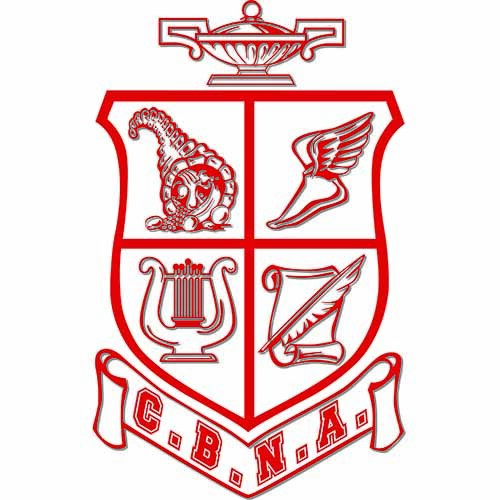 CBNA is proud to report that 83% of Coe-Brown students tested scored a three or higher as compared to the state average of 59% in English Language Arts. 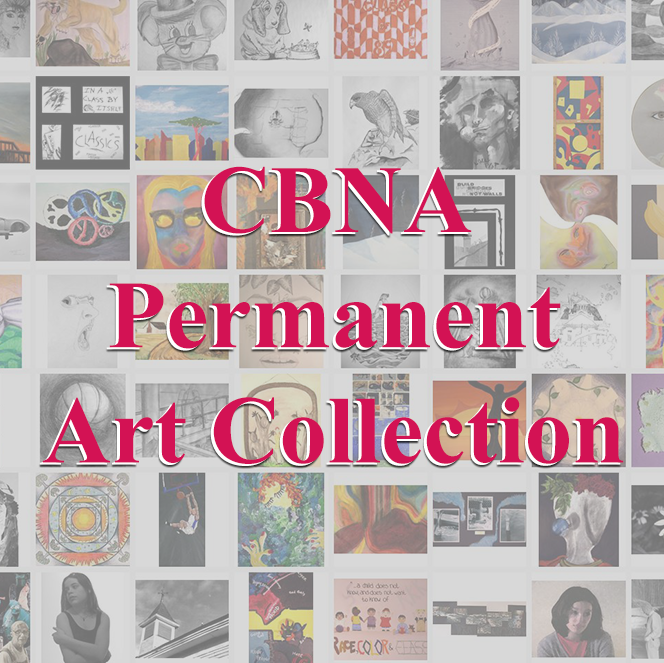 This placed CBNA fourth in the state among all the high schools. 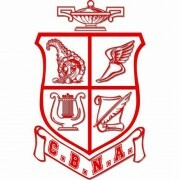 In Math, 67% of Coe-Brown students tested scored a three or higher compared to the state average of 37%, placing CBNA second in the state in math on the Smarter Balanced Assessment. The NECAP Science scores are also reported at four levels with Level Three being proficient and Level Four being proficient with distinction. Fifty percent of CBNA students tested on the NECAP Science test scored at Levels Three or Four as compared to 33% of the students in NH scoring at Levels Three or Four.